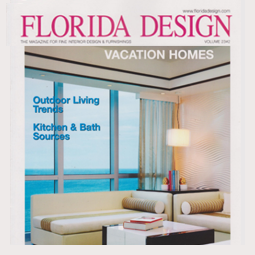 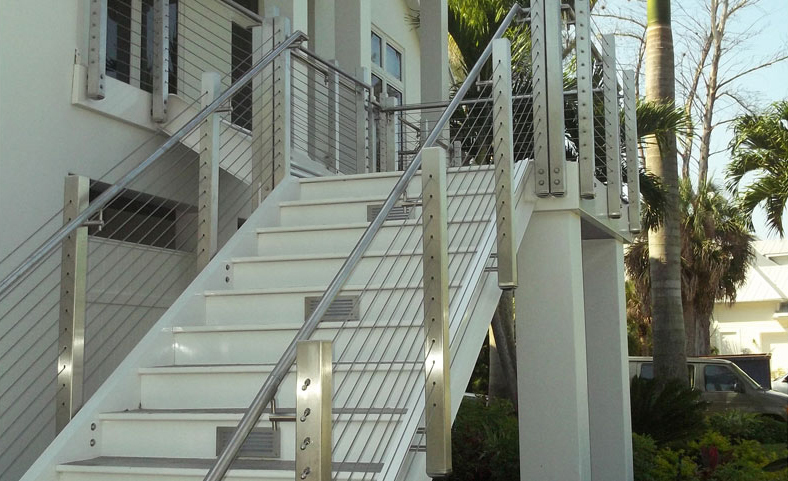 Trimcraft of Ft. Myers, Inc. has been creating beautiful staircases and custom designed cabinetry in Fort Myers, Bonita Springs, Marco Island, Naples and the surrounding areas for 30 years. 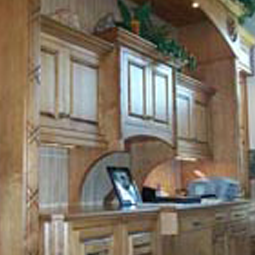 Over the years, builders and homeowners alike have relied on Trimcraft's expertise to design and manufacture products to exacting specifications using the industry's finest materials and craftsmanship that is simply flawless. 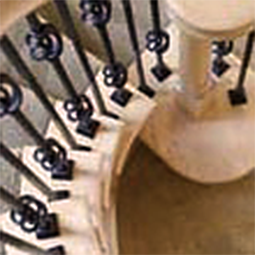 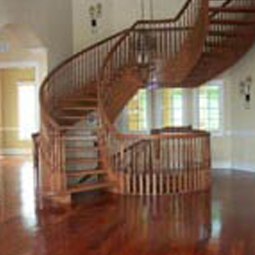 As a SMA Code Certified stairbuilder, you can be assured that our staircase and railings are code compliant. 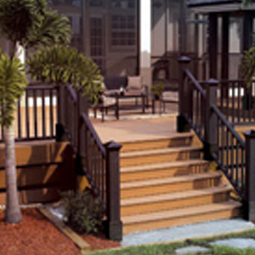 Trimcraft maintains a consistent level of construction tolerances that far exceeds most code requirements.